It’s back-to-school time. For many kids, that also means back to a variety of sporting activities. 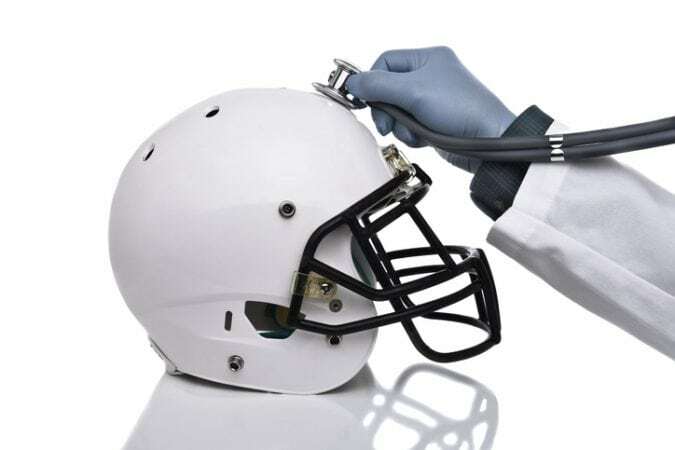 But before your child takes to the field, keep in mind the potential injuries – especially concussions. Dr. Subramani Seetharma is the medical director for the Hartford HealthCare Rehabilitation Network Concussion Clinic. Q: What causes a concussion? A: Concussions are caused by a direct blow or sudden jolt to the head, face or neck. This could result from a fall, a tackle in a contact sport, assault, vehicle accident, walking or running into an obstacle, skateboarding, snowboarding, or an explosion. Q: When should you take a child out of a game if you think he or she has had a concussion? Q: Tell us about the concussion clinic? What is offered? Treatment options can include a variety of tactics, and are tailored to the individual. For more information on the Hartford HealthCare Concussion Clinic, click here, or callall 1.855.HHC.HERE (1.855.442.4373).